Hey ya’ll! Okay so I have been busy these past few days because I was doing a heck of a lot of things which I ended up with a job!!! I will be working at Loyola Hospital which was one of the main reasons why I haven’t blogged. I had to go to interviews, schedule physical appointments, and going out with my mother to check out things for the wedding. Ah the wedding! That is another reason why I have not been blogging because, knowing me, I love to do things early to be way ahead of the game. I have a planner that I got tired of carrying around with me, and now I leave it at home which I had to desperately find a way to schedule my day. Don’t get me wrong though, I still write in my planner, check the things I have done, and make sure I transfer it to my new app. Through searching online, I found an app called TimeTree which I have been enjoying lately, and it works perfectly! It shows you exactly how to schedule your day, shares it with the people you want, & gives you time to breathe without getting anxious. Another reason why I love it, is the fact that when each of us is too busy to text, we already know what is going on based on what the calendar says, and I love it! I can actually tell my fiance to get on the app, and we will both be able to see each others schedule without having to text each other.This is actually a good way because it lets both of us know when we are busy, and help us coordinate our schedules in an organized matter. 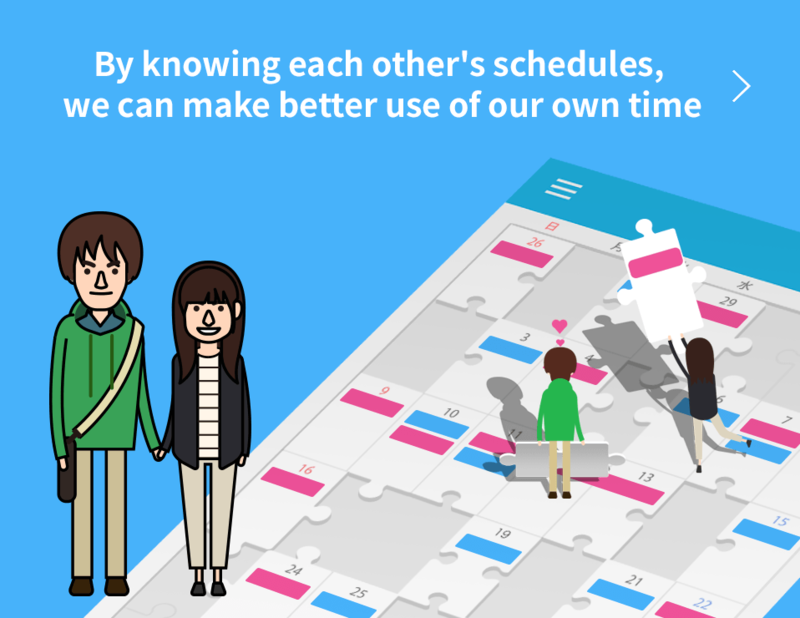 We both basically have our own calendar, and there is one where we both share that can sync up our times. Both working in the medical field, doing projects, and getting things done for our upcoming events can make us anxious as to thinking, “Does he or she have nothing to do right now?” so this is why this app is perfect. I highly recommend for all of you to try it that is if you have such a busy day as mine. Also, I like that I can even plan to sit down and write away! On time tree, we both have our own unique colors to help us see who is doing what. So for example, my stuff is in pink, his is in blue, and ours together is in purple because blue and pink make purple. Get it? lol! This is just another way to let us know not to bother one another when we are busy because at the end of the day time tree tell us what is going on. I hope you give this app a try! It is worth it and the best thing is that it is free to download! Okay so now I will try to write 2 blogs a day, and the times are going to officially be 6pm and 7pm Central time. So if you haven’t done so already, please be sure to subscribe to my blog so you will not miss out on a thing. At 7pm today, I will be talking about another topic that will help you out if you are getting married. Are you ready? Stay tuned! God bless. Love ya’ll. Peace.